You will earn 140 Points for buying this product. How to Use ? 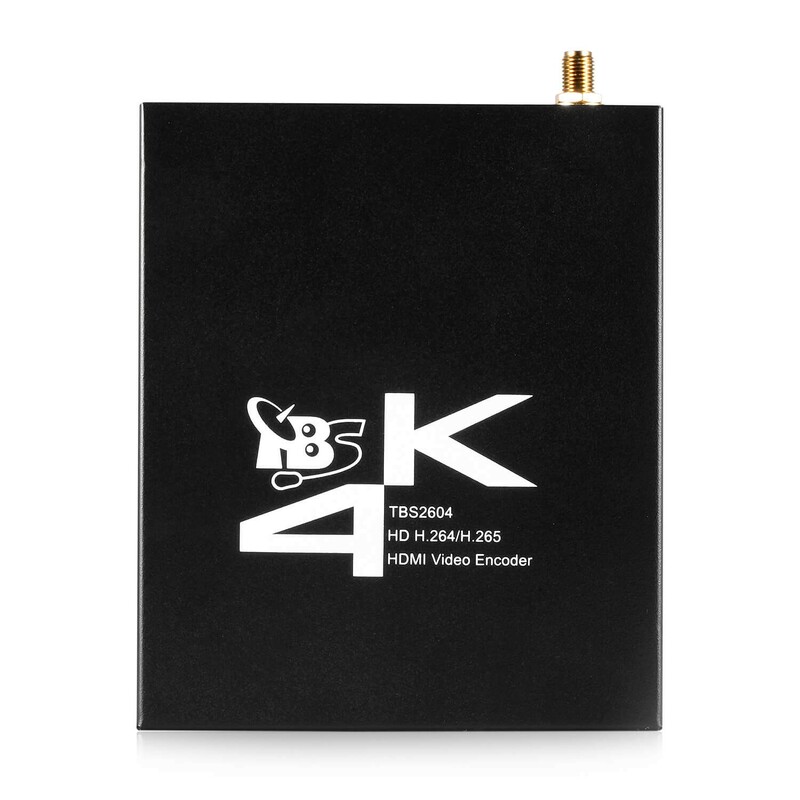 The Clone+TM wirelessly splits Digital TV from one subscription's card in the range of 150 m; all channels are available on even 8 TV receivers. Now, each house member can enjoy all their favourite channels without any conflicts. On each TV receiver, different channels can be watched at the same time. 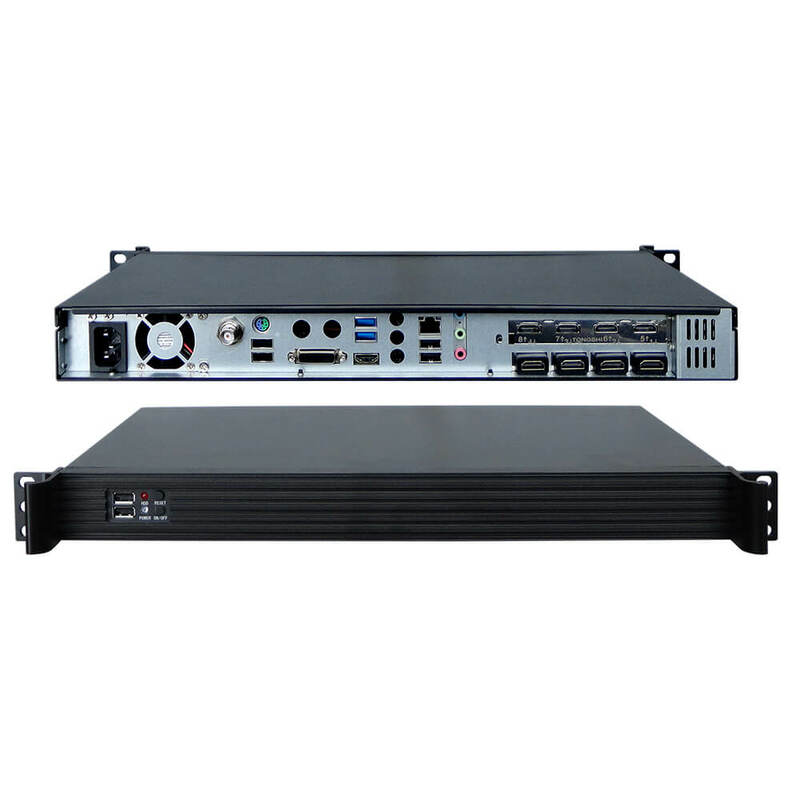 The Clone+TM SRF150 Access Server is a main unit which multiplies the privileges of the subscriber card and sends them to the authorized wireless Clone+TM CRF150 Client Cards. 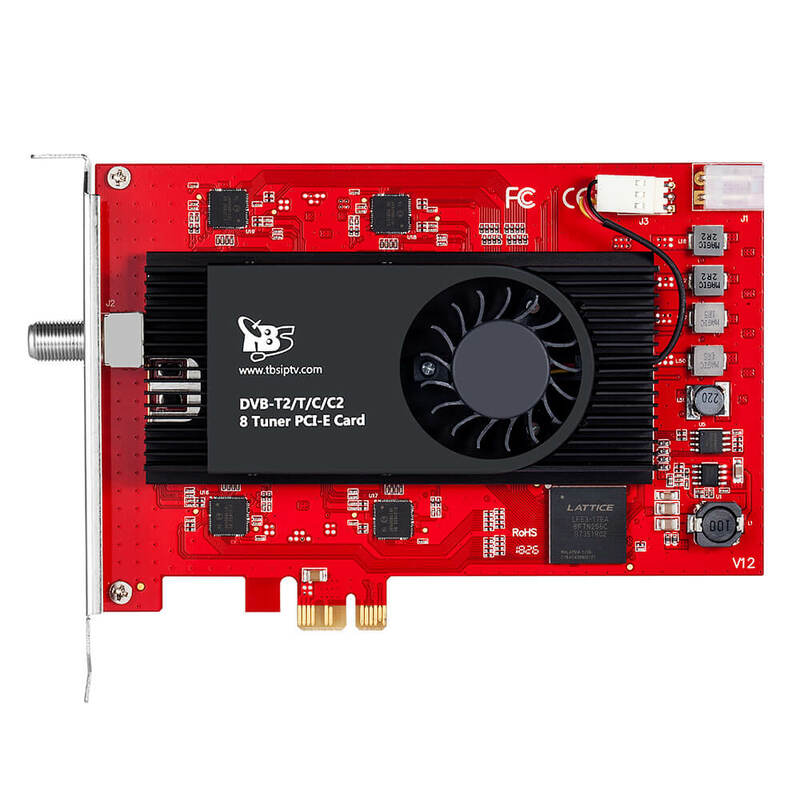 The Clone+TM CRF150 Client Cards are subordinate units which co-ordinate the information exchange between the SmartCard reader module in the digital satellite, cable or terrestrial receiver (or CI module) and the Clone+TM SRF150 Access Server. The latest Clone+TM technology ensures comfortable TV watching even in the unfavourable conditions like thick walls, ceilings, insulated walls, etc. Comfort – Clone+™ enables you watching different channels on 8 TV receivers independently and simultaneously. Cost saving – you pay only one subscriber's plan and you can watch all channels on even up to 8 TV receivers. Ease of installation and use – Clone+™ was designed to be easily operated. 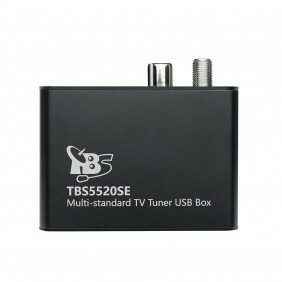 Wireless operation – subscribed TV package is wirelessly supplied to TV receivers without any cables. 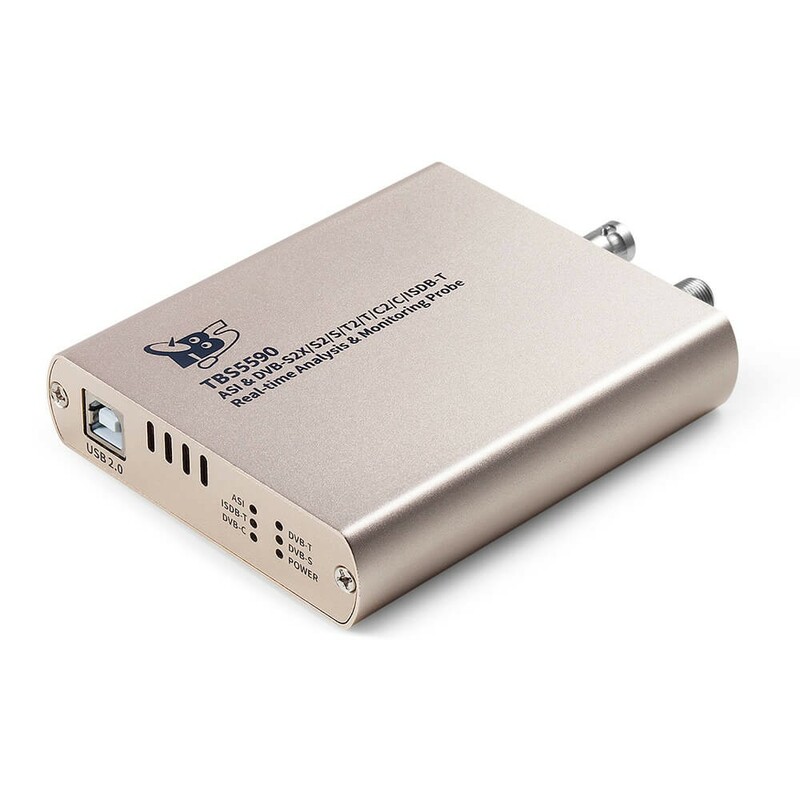 Twin Slot Interface enables you to watch digital pay TV with two subscriber's cards of different TV providers at the same time simultanously and independantly. 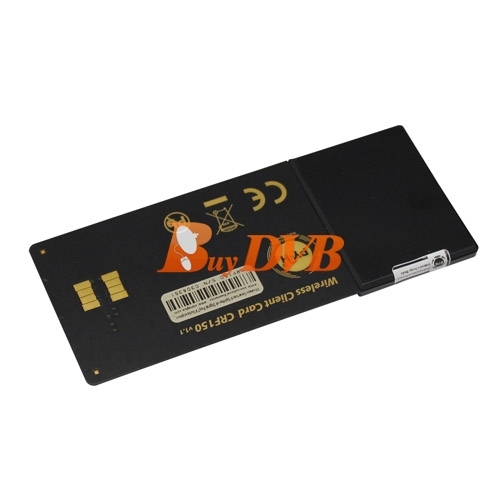 If you use this Clone+ with STB and there is a CA slot on the STB, you can use the wireless client cards directly. There is no need to use CAM with it. 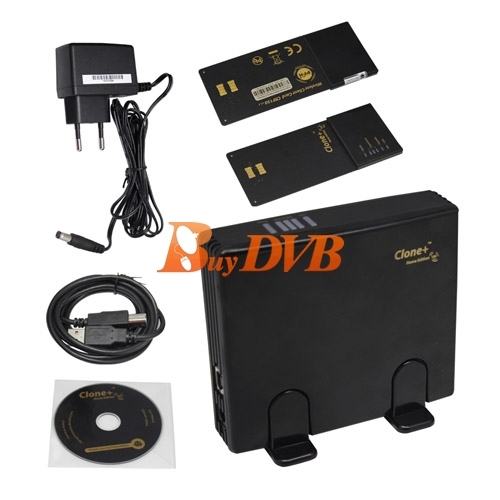 If your receiver just have CI slot, you can use CAM and smart card. Then can you let us know what encrypted type you are using at present? 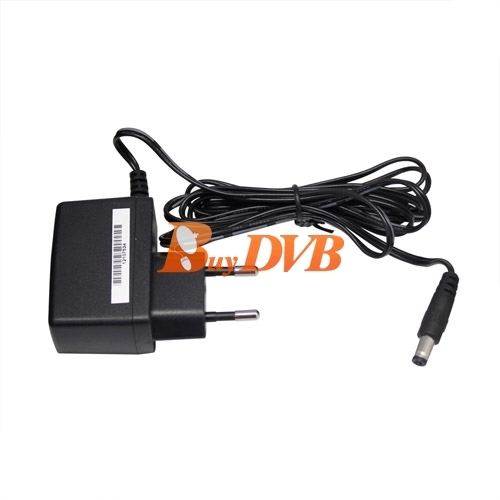 There are several type for Smit on: ttp://www.buydvb.net/cam-module_c11 . You can check it at first. When is the item going to be available? 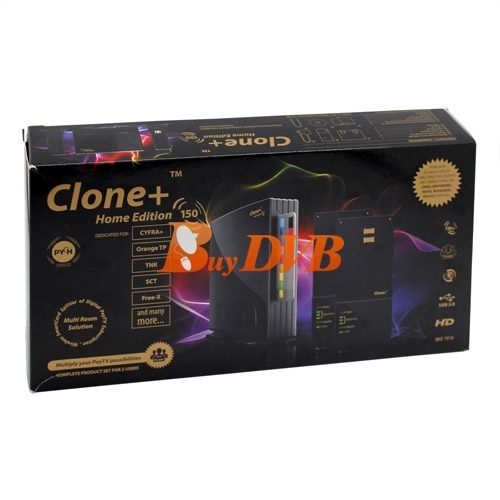 Sorry that we don't sell Clone+ now. do you have distributors or representation in MÃ©xico? if not, can you deliver to mexico ? and how much would it be ? Thanks for your message. 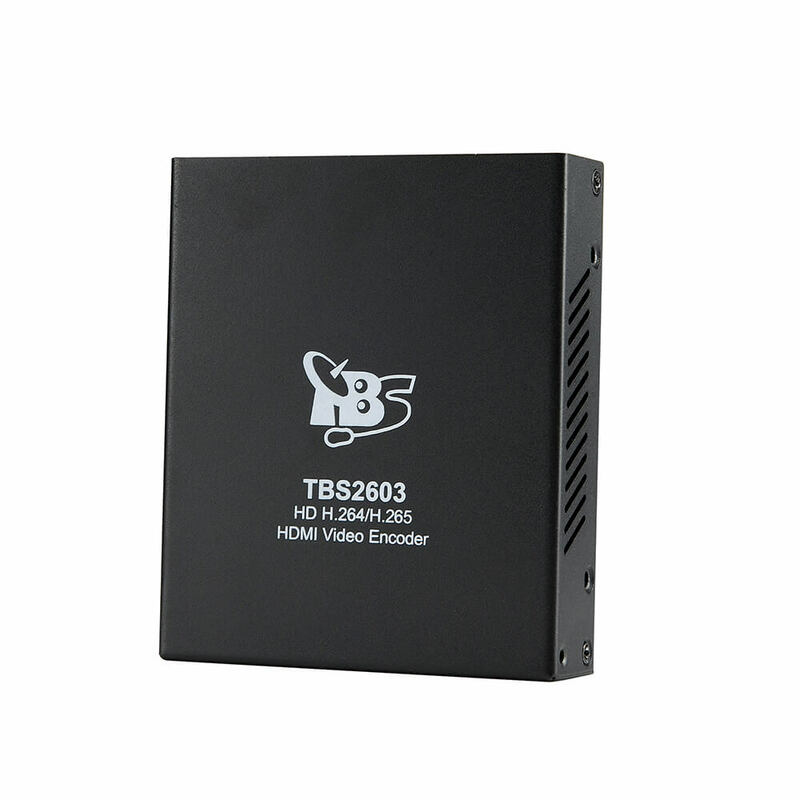 TBS haven't distributors in Mexico at present. 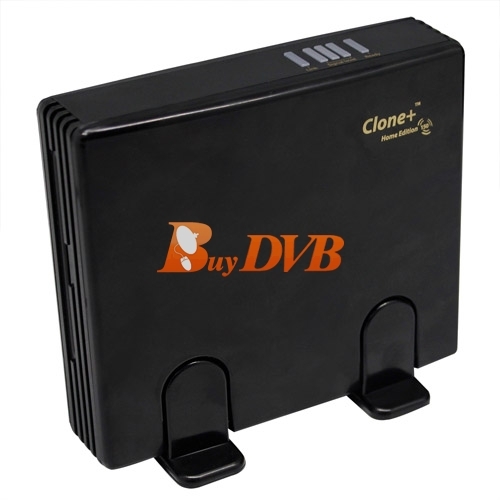 We recommend you place an order on www.buydvb.net directly. It will show the total price including the shipping cost. Thanks for the info at first. 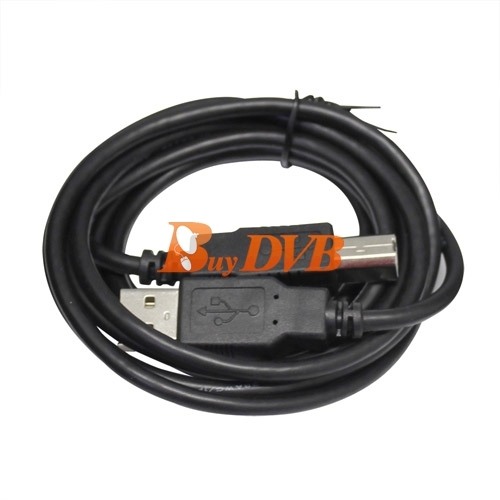 You can place an order on www.buydvb.net directly. Thanks for the info. This Clone+ is Dedicated to: Conax, Irdeto, Cryptoworks, MediaGuard, Viaccess.You can have a check before purchasing .